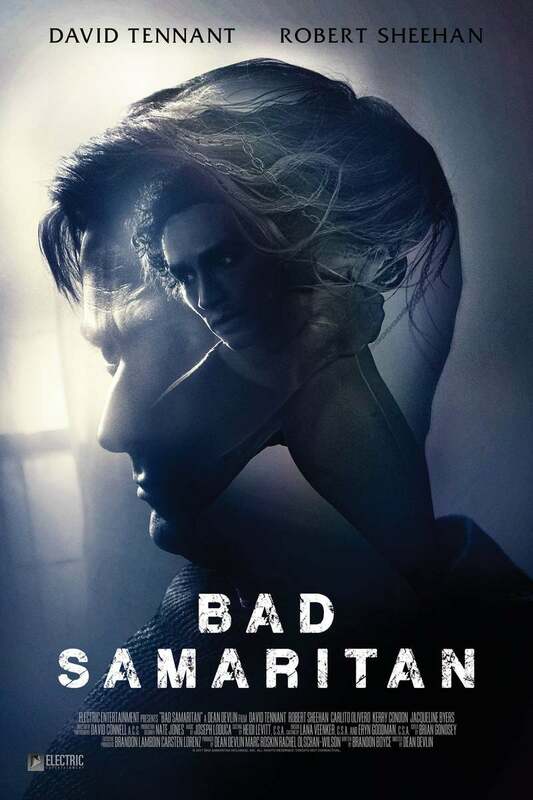 Bad Samaritan DVD and Blu-ray release date was set for August 14, 2018 and available on Digital HD from Amazon Video and iTunes on August 3, 2018. Two friends working as valets use their jobs as a front for a burglary scam. One of the two, Sean Falco, gets more than he intended when one of his victims turns out to be a sadist who has imprisoned a young woman in his home. Falco, an Irish immigrant, initially leaves the women in the home. His guilt gets the better of him and he tries to do the right thing, when he gets little help from the police and terrible consequences for his loved ones.